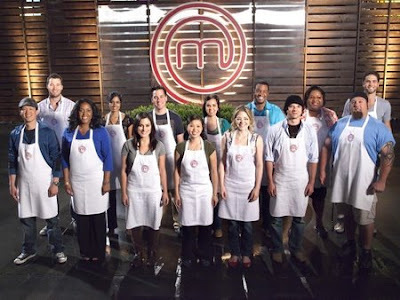 MasterChef US Contestants Where Are They Now? 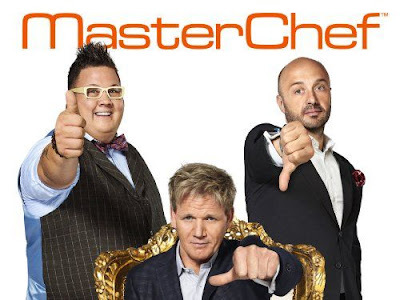 MasterChef US features Gordon Ramsay, Graham Elliott and Joe Bastianich/Christina Tosi testing the culinary skills of amateur chefs from the USA with a number of challenges and dishes to prepare, with those failing to impress being sent home. 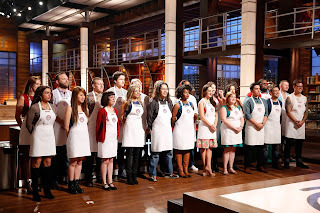 The MasterChef winner wins $250,000, their own cookbook and a MasterChef trophy. 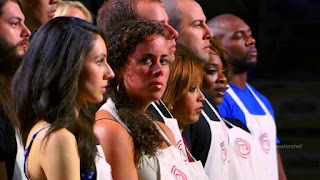 The MasterChef winners are highlighted in bold. 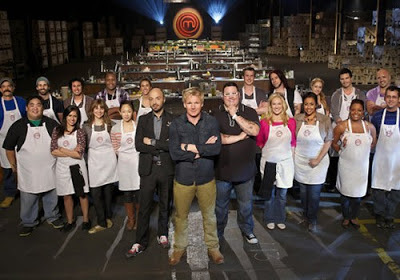 Click on the season links to read more.